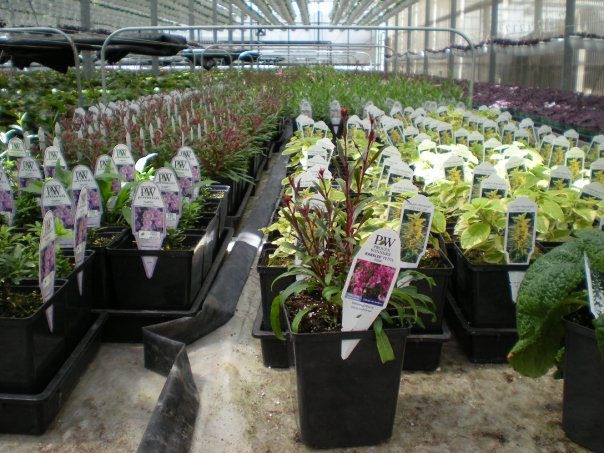 Founded in 1973 by owner Tony Bajar, Bajar Greenhouses is an established producer of ornamental plants, providing high quality potted plants as well as annuals to retail and wholesale florists. Adding major expansions twice—in 1982 and once more in 1998—our 120,000 square foot operation is now better able to meet the demands of the ornamental floral industry. 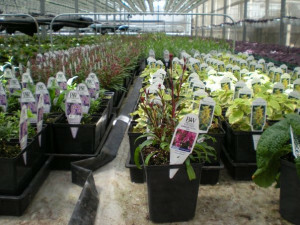 We are one of the few nurseries in the area that specializes in Reiger Begonias and Zygocactus (Christmas cactus). We also provide a wide variety of seasonal products including annuals, perennials and hanging baskets with oxalis in the spring and poinsettias at Christmas. A family-run business, Bajar Greenhouses is dedicated to continue producing flowers of high quality that our customers have come to expect from us.